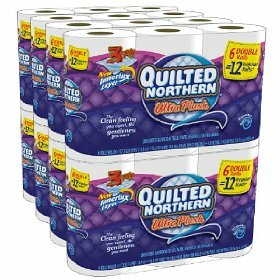 Amazon Holiday Lightening Deal are here! Everyday between now and Christmas, Amazon will have HOT deals for toys, household products and more. These deals last for a couple of hours however the better the deal the faster it sells out! 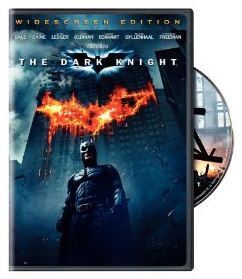 The Dark Knight DVD only $2.69! !